The National Association of Collegiate Directors of Athletics (NACDA) announced the 28 winners of the Under Armour AD of the Year Award (ADOY) today. The award spans seven divisions (NCAA FBS, FCS, Division I-AAA, II, III, NAIA/Other Four-Year Institutions and Junior College/Community Colleges). 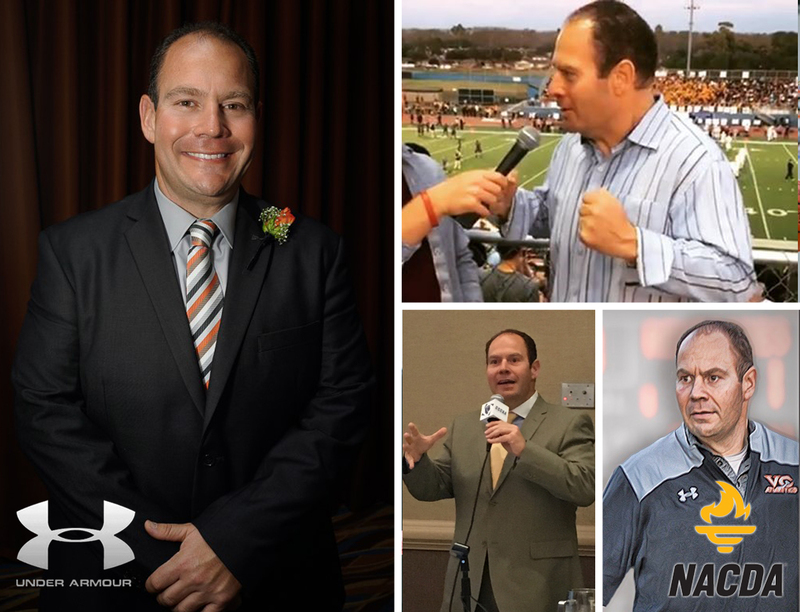 Ventura College Athletic Director Will Cowen was named as one of the recipients of this prestigious national award. Our local community colleges are a local treasure for our students. Cost-effective, academically sound programs leading to a degree or transfer to a four-year college or university without crushing debt.